Tickets are now available AT THE DOOR for just $10. See you at the show! ALL PROCEEDS ARE DISTRIBUTED AMONGST OUR LIVE PERFORMERS. After covering our costs, which aren't a lot, we will be dividing up the rest and giving it to our bands and artists that are performing live at Gramps. That's right, we're not keeping any of it! 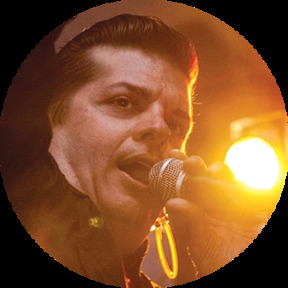 We provide entertaining talk and indie music for new school seekers of old school radio. 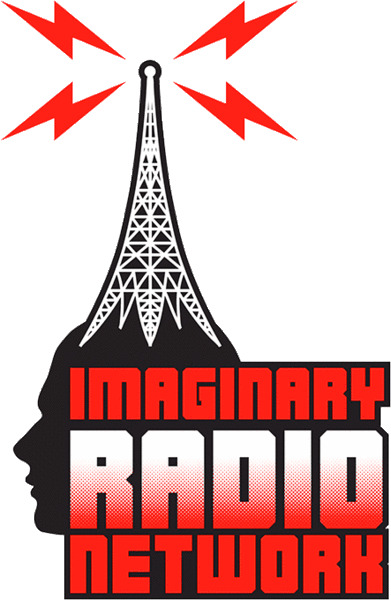 The Imaginary Radio Network brings you the news and events of your world that the “responsible and respectable” news media won’t touch because they’re all “professional” and stuff. Also, we play independent music from around the world for music lovers from around the world. And sometimes we put on concerts! We are especially thankful to have GRAMPS in Wynwood be our hosts! Go spend lots of $$$ on drinks!